Erin Schmit is a mom to six lovely children. Their ages range from 10 years to 2 years old, which includes a daughter with autism and her youngest angel baby. She lives in the Midwest and has been married for 14 years. 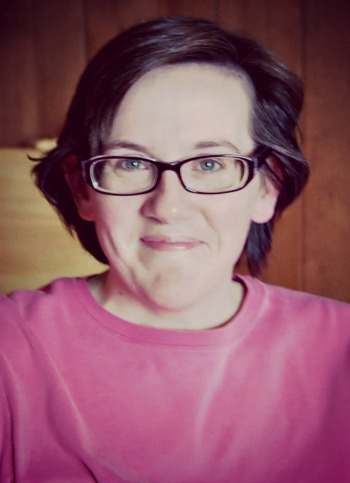 Erin started Table for Seven in 2011. Her oldest son is a terribly picky eater and in hopes of expanding his menu, she started making more homemade dishes. Erin liked blogging in the past and decided to share her new discoveries with others. In the process, she started to realize how much she enjoyed cooking, baking and photography -- and more importantly -- her family has too. Erin's recipes on Table for Seven are simple, quick and family-friendly. She is always searching for new and simple meals to make. She hopes her blog continues to grow and is enjoyed by others.